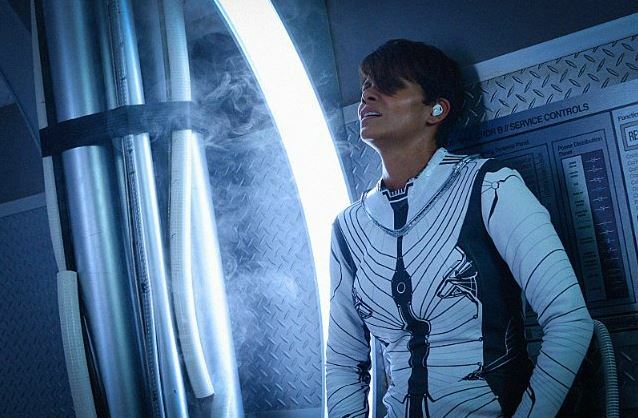 Extant is a serialized mystery thriller about a female astronaut (Halle Berry) trying to reconnect with her family after returning from a year in outer space. Her mystifying experiences in space lead to events that will ultimately change the course of human history. EXTANT is a co-production of CBS Television Studios and Amblin Television. 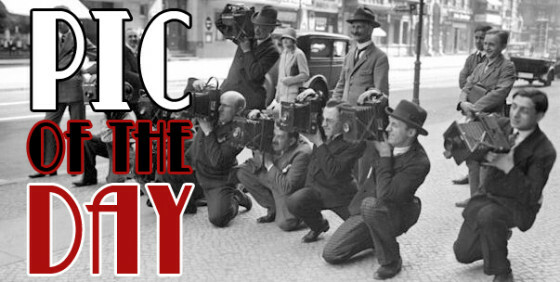 Steven Spielberg, Greg Walker, Mickey Fisher, Brooklyn Weaver, Justin Falvey, Darryl Frank and Halle Berry serve as executive producers. Elaine Goldsmith-Thomas is a co-executive producer. Before Extant premiered on CBS last summer, I read the above description and wondered if the series would fall within the parameters of SciFi Mafia coverage. 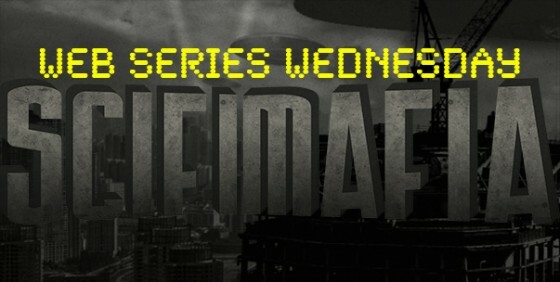 Will there be any sci-fi in this show? As my good friend from Oklahoma would say, boy howdy, is there ever. And not just because the setting is somewhere in the not-too-distant future, though that’s one. We also get an android, the first of his kind. Is he good? Is he a menace? Let’s find out! Wait–the android is in the form of a creepy kid? Excellent! AND aliens! Are they good? Are they invading? Let’s find out! Wait–the alien arrives how? Mix in not one but several conspiracies, and seemingly perenially mysterious Hiroyuki Sanada (Helix, Lost) and we have far more than I was expecting from one of the big three networks sticking a second tentative toe into the genre, paired up with the very-successful sophomore season of Amblin stablemate Under the Dome. With all the various elements swirling around, this is one of those series that you can’t watch casually; it requires a certain amount of attention. It’s not, however, a note-taking show. Some have found that the multiple storylines make the series too disjointed (or maybe that’s a by-product of having a different director for each episode), but I found that binge-watching on DVD (for me, rewatching, since I also watched the series when it aired) takes care of a lot of that. It is, happily, fully serialized; there are no standalone episodes, nor can you really jump in halfway through and get a full appreciation of the development, but again, Blu-ray/DVD is the perfect way to watch this and all serialized shows. Online services are fine, but you don’t always get the best picture quality, it requires wi-fi, and not every series is available. 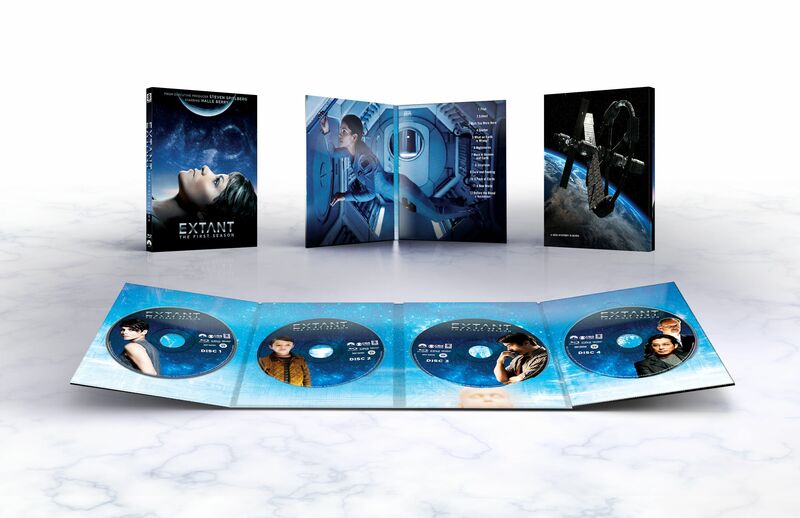 The other always-hoped-for benefit of getting the Blu-ray/DVD set is bonus features, and we get them in Extant. Even better, they are bonus features that weren’t released while the series aired, and they’re really good. The shortest is 6:15, the longest over 20 minutes, and there is very minimal overlap. Although the first featurette, “The Story of Extant,” on Disc 1, is slightly spoilery, it’s a nice warmup to your viewing pleasure. The remainder of the featurettes are at the end of Disc 4, and are completely spoilery, but are terrific to watch before diving into the series if this will be a rewatch for you. They gave me a new appreciation for what I’d be seeing the second time around. The deleted scenes weren’t really anything special, for the most part, and the gag reel was the kind that makes you quietly chuckle to yourself. This is not a group of goofballs. But again, the featurettes are really well done, and very informative and illuminating. One more thing you might want to know: although there is a certain amount of closure by the end of the finale, Season 2 has been given the green light and will air in 2015, so you needn’t worry about investing your time in a show that won’t continue. 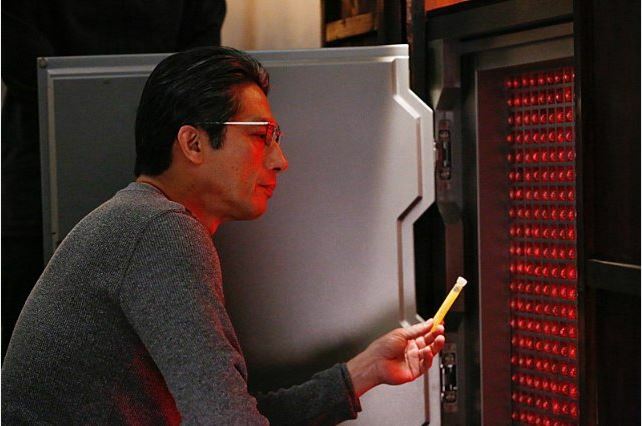 While it doesn’t have the intensity or supersmarts of, say, Fringe, Extant: The First Season is cool and interesting and gains momentum (and plenty of twists) as the episodes progress, so if you’re not instantly grabbed, stick with it. This set is definitely worth checking out, and may just be the perfect thing to fill your viewing hours while all of your regular shows are on holiday hiatus, particularly if you can get it at a special holiday or Amazon price (link is below). 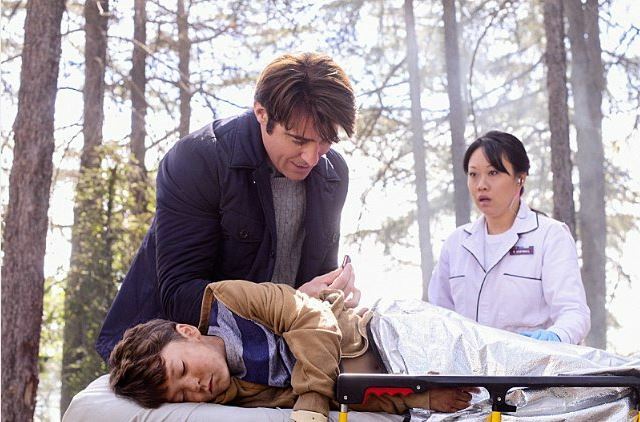 I give Extant: The First Season Four Out of Five Stars.